Up to 12 months, as low as Rs. 2,900 per month. Outsmart Life. 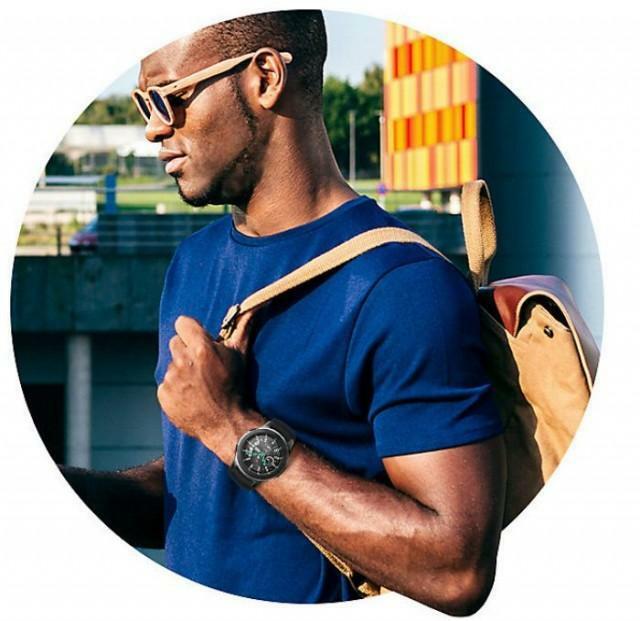 Enjoy connectivity and freedom with the new Galaxy Watch. 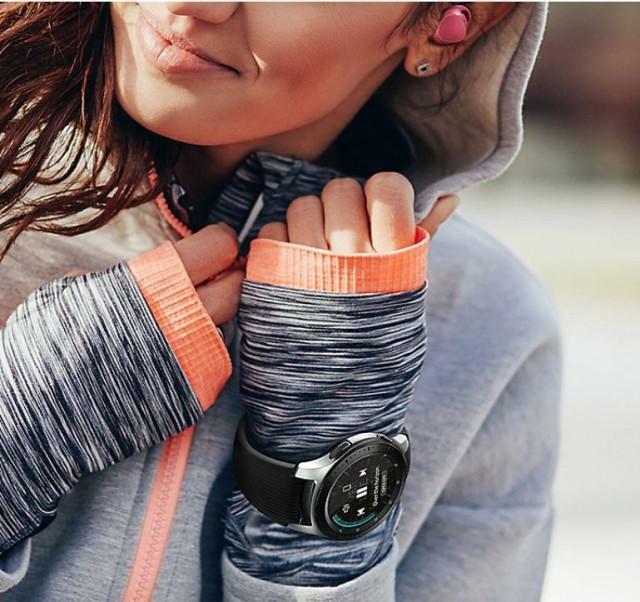 Talk and text, maintain your health and wellness goals, and stay connected with a long-lasting battery, while making every minute of your day count with a view of your calendar. 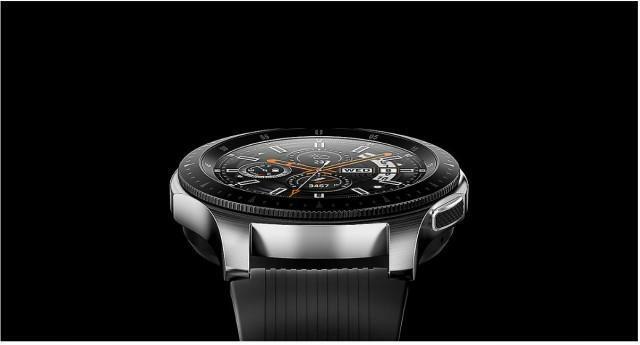 With its round face, watch hand shadowing and ticking sound, the Galaxy Watch is designed to feel just like a traditional watch. 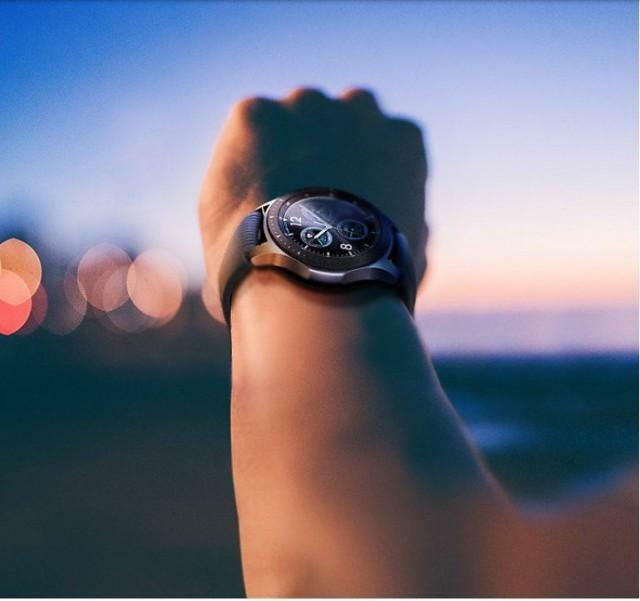 Interchangeable straps, plus a variety of colorsand watch faces with depth and lighting effect let you match it to your lifestyle. 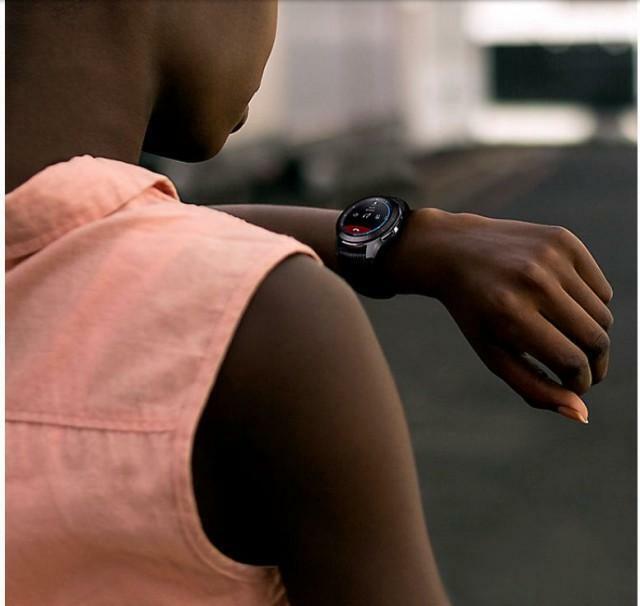 Discover the freedom to move, make and take calls and texts from your Galaxy Watch. 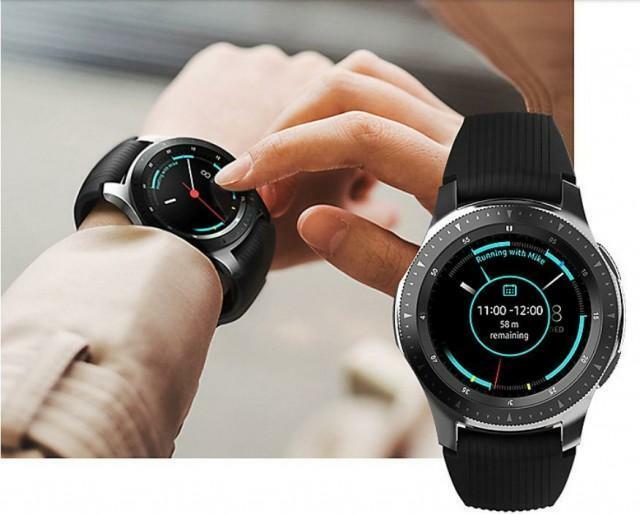 Turn the bezel and continue to play your favorite music, and keep connected to your world. 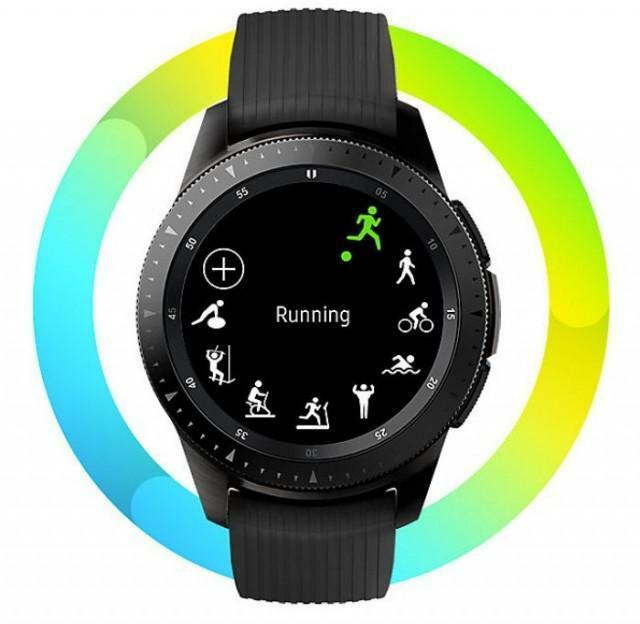 Galaxy Watch auto-detects and tracks over 39 exercises, sleep and heart rate. 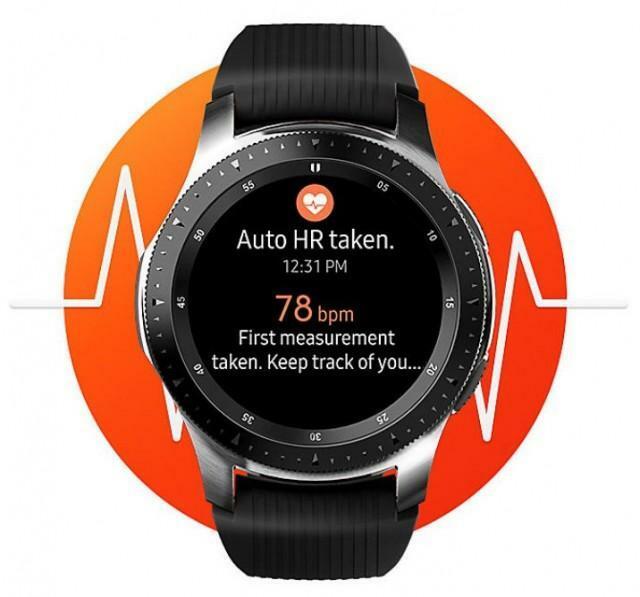 The Samsung Health app logs your wellness goals and helps you track of your progress. Choose from a range of workout programs and guided meditation to help reduce stress levels with heart rate reading, and more. 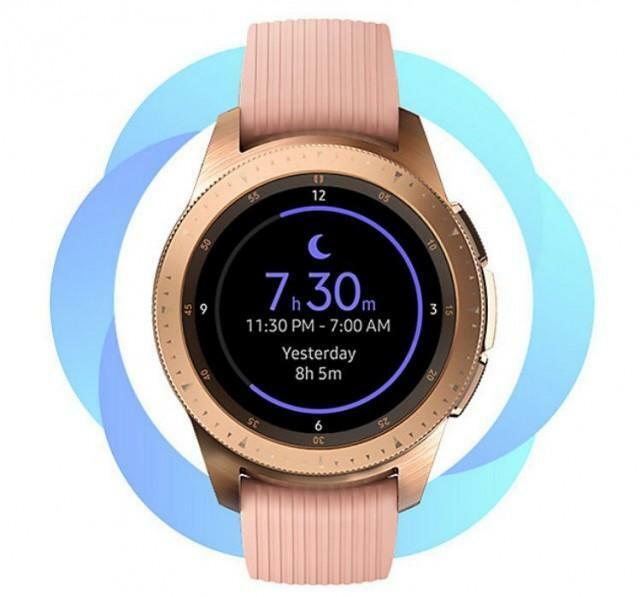 Galaxy Watch wakes up with you and helps you stay on track. The My Daywatchface displays your schedules for the next 10 hours, summing them up in a single glance. 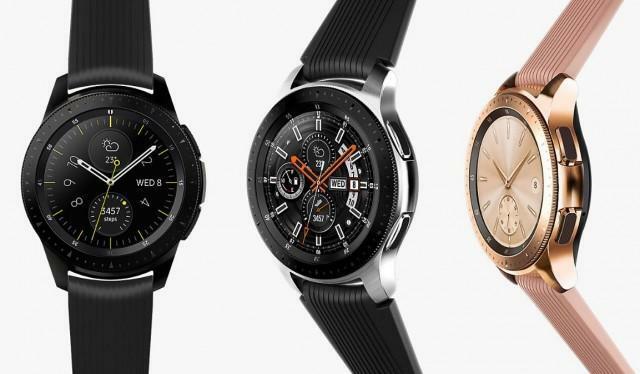 Have a look through the large selection of appsfor your Galaxy Watch for what suits your needs. With a large and increasing number of contents providers, there isa lot out there to choose from. 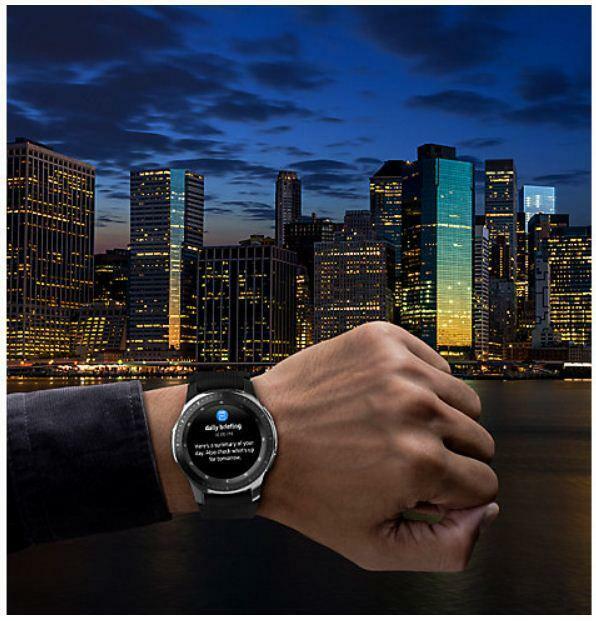 Galaxy Watch comes with GPSso you know where you are and where you’re going. 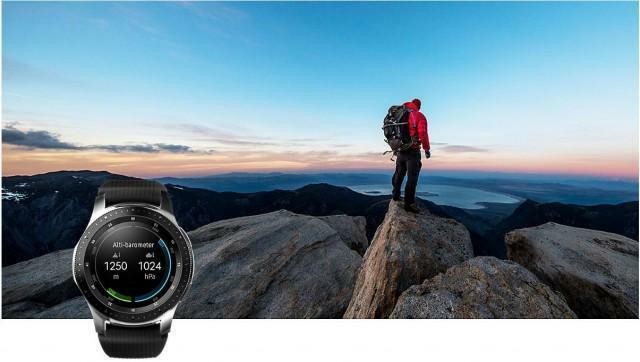 Added to this are a built-in altimeter and barometer for when you need to take it off the beaten track. 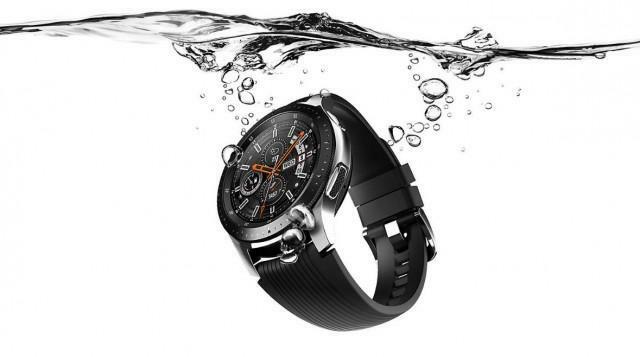 Engineered to keep up with you, the Galaxy Watch is water resistant to track your strokes while swimming and help you be more active outdoors.Galaxy Watch is as stylish as it is durable making it the perfect companion to your day. 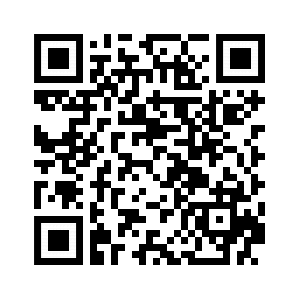 Enjoy greater freedom and convenience; pay on-the-go. 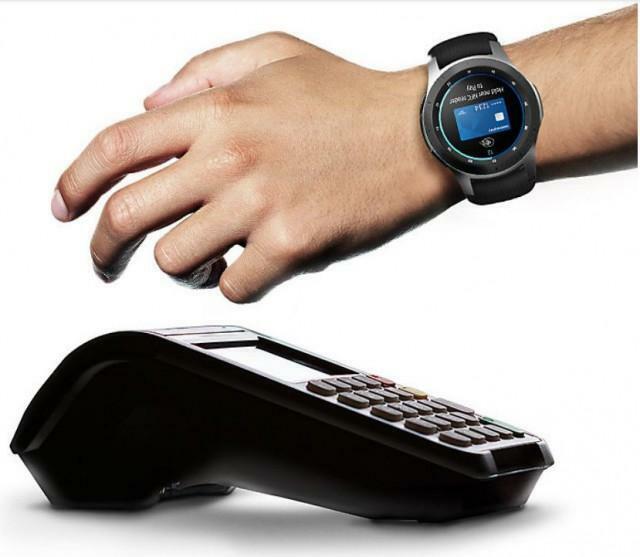 Samsung Pay and Galaxy Watch take convenience to the next level. Making a purchase is as easy as a flick of the wrist, even if your smartphone and wallet are out of reach. 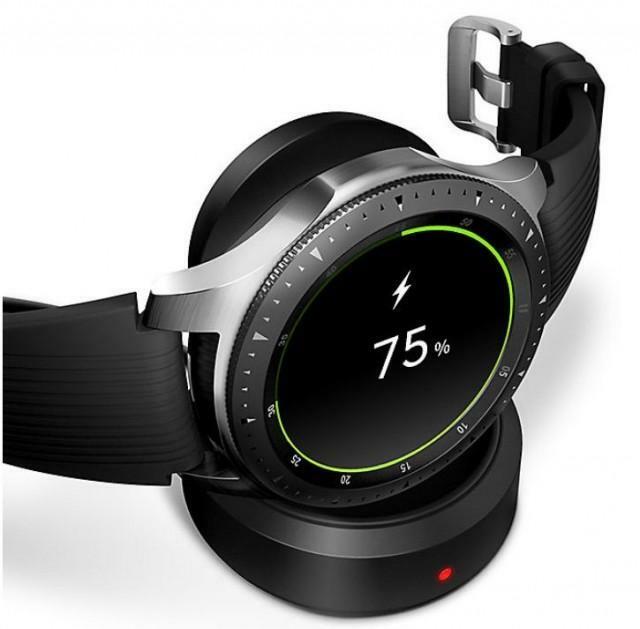 Charging Galaxy Watch itself is effortless. Set it down on the wireless charging dockand the charging process begins on its own. Sealed box with all accessories. hi team. kindly confirm, do you deliver the sealed packed peoduct? 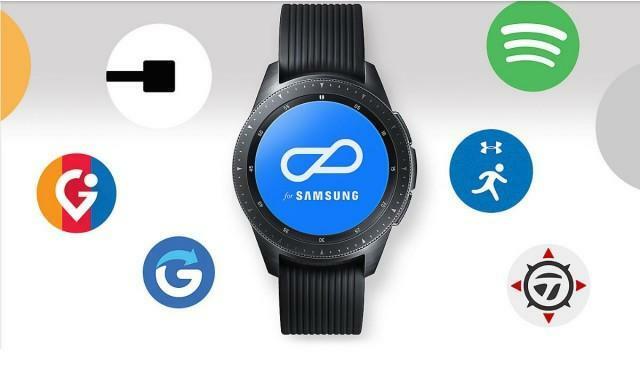 Is it 100 percent original and with warranty by Samsung?